Text is an integral aspect of music, and is generally only found in vocal music. For the most part, instrumentalists do not have to worry about diction, enunciation, pronunciation, and most importantly, the detailed process of understanding the text. For singers, text is an inherent facet of music; one that provides us with another important layer to explore when learning music. Many composers of vocal music, begin their compositions by choosing text, and then compose music that is informed by that text, in order to augment, and intensify the underlying message. 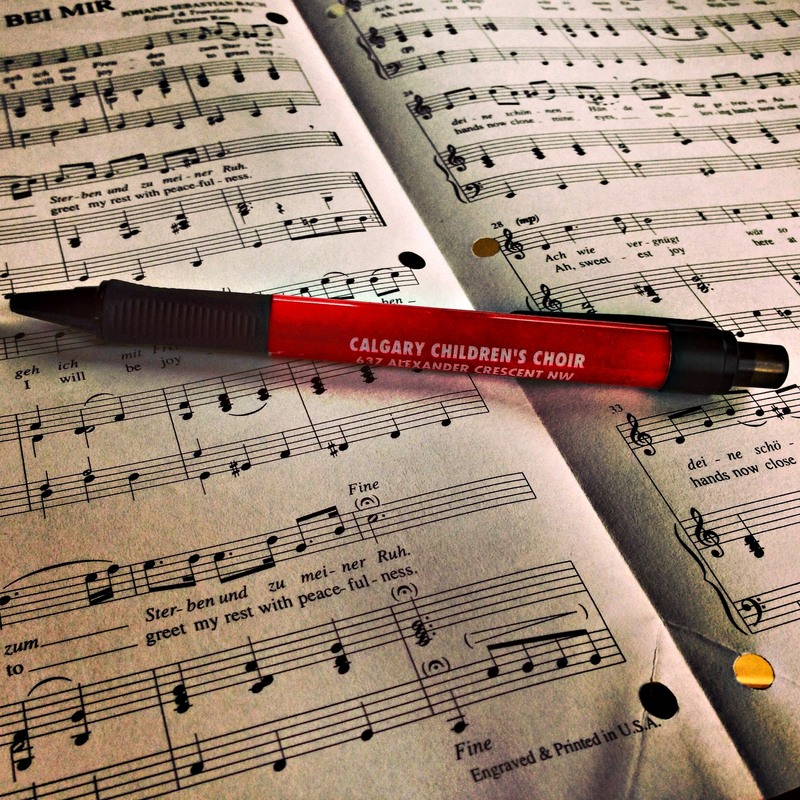 Because text is such an important part of singing, analysing that text is a fundamental step in the process of learning music, and an inherent aspect in bringing a piece of music to life. In choir, we often have discussions about the meaning behind a piece we are learning. – Which words are the most important in both the sentence, and within the musical phrase? These are the words that should be highlighted when singing. – How does the music reflect the text, or vice versa? There are often subtleties in the music that help to amplify the meaning of the text, which singers need to recognize. How often do you consider the text of a piece you’re singing?